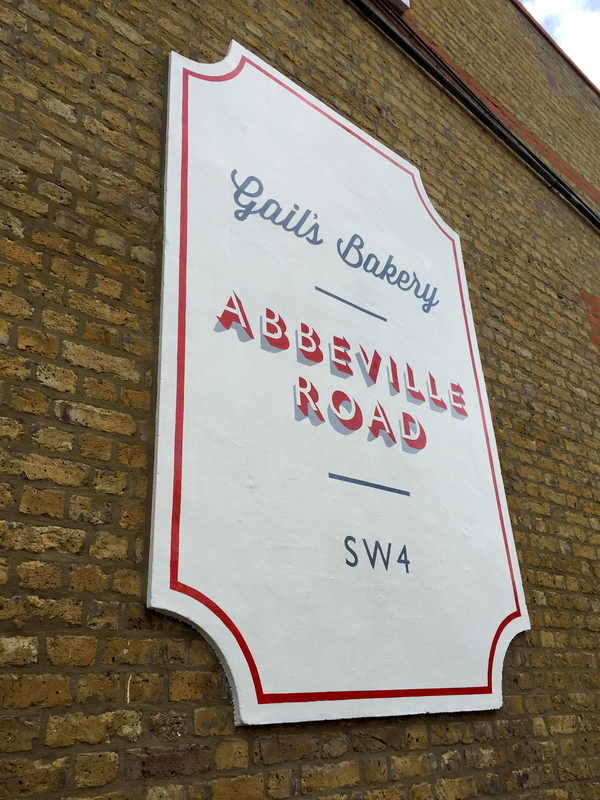 We braved the cold and headed down to Abbeville Road to paint some signage for Gail's latest bakery. 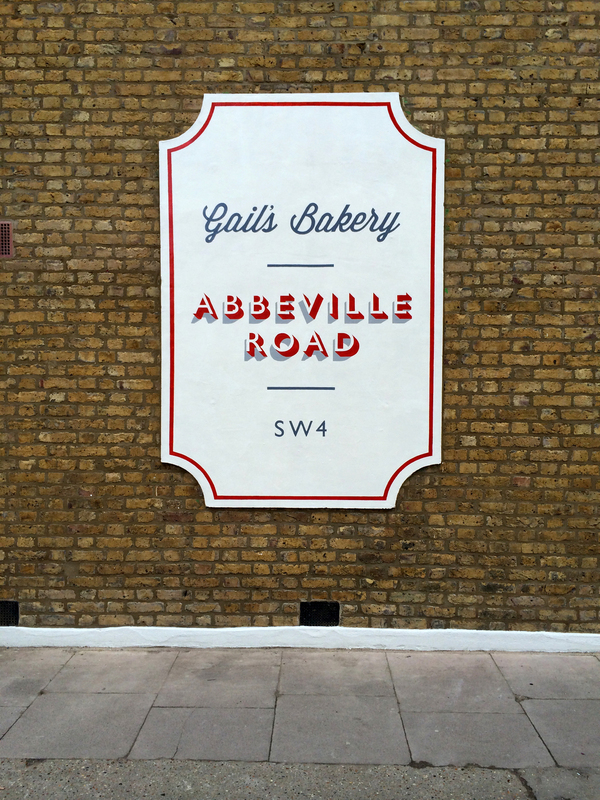 They wanted a clean, simple, timeless design and we duly obliged. It was a pleasure to paint but we're looking forward to the summer and not having to paint in gloves and thermals!